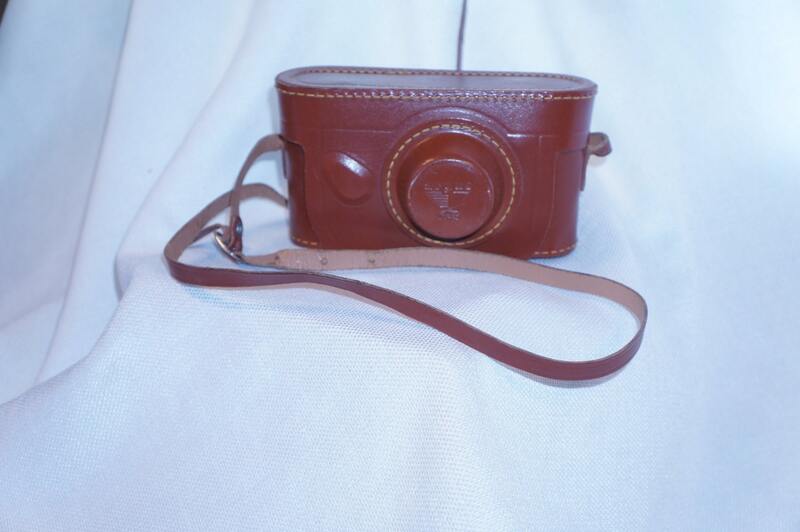 Vintage Argus C3 35mm camera with beautiful leather case! 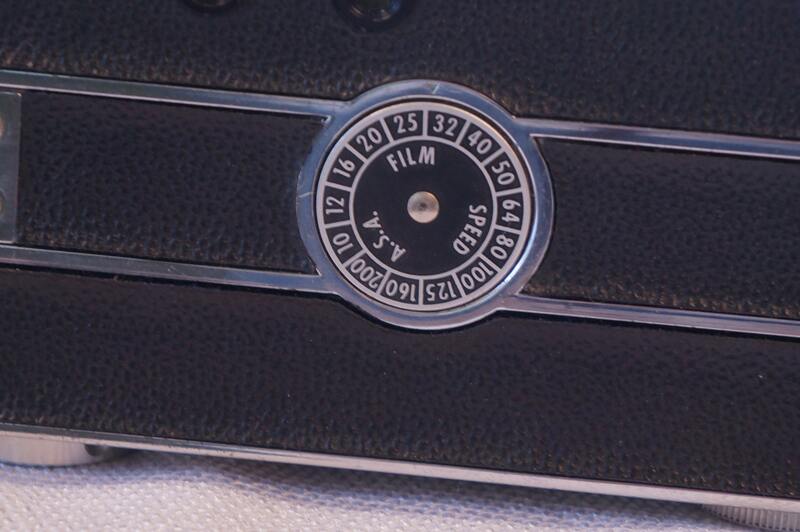 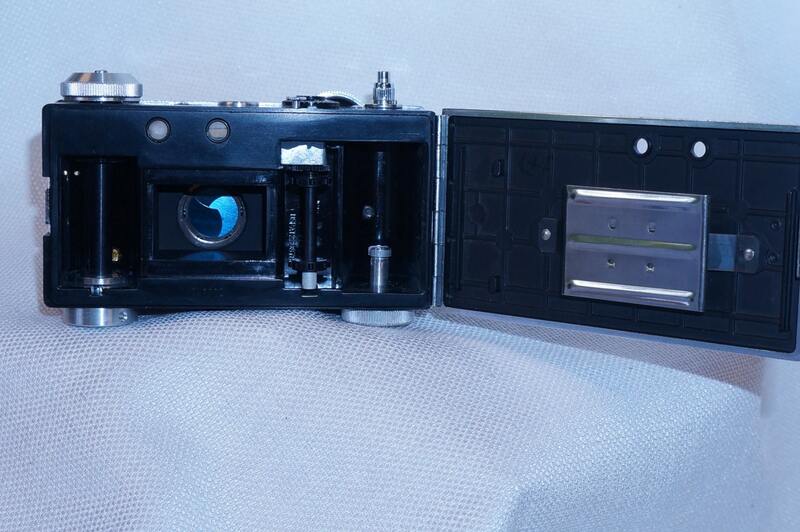 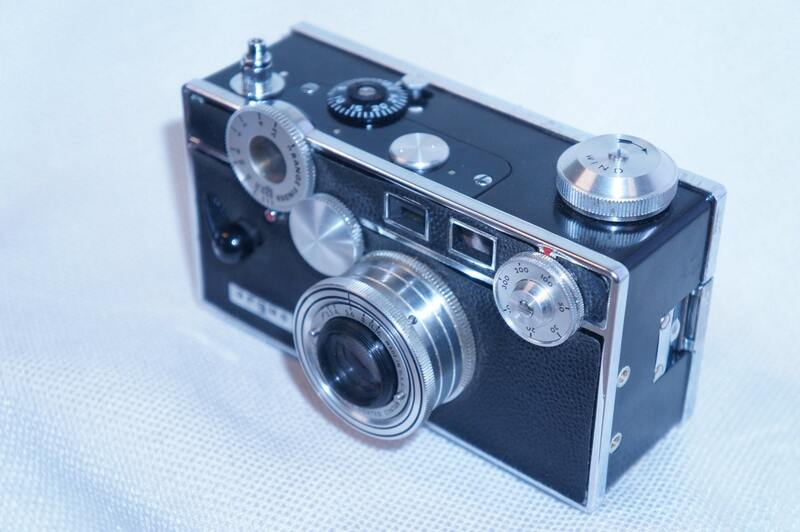 Argus C3 is a 35mm film rangefinder camera manufactured by Argus and produced between 1939-1957. 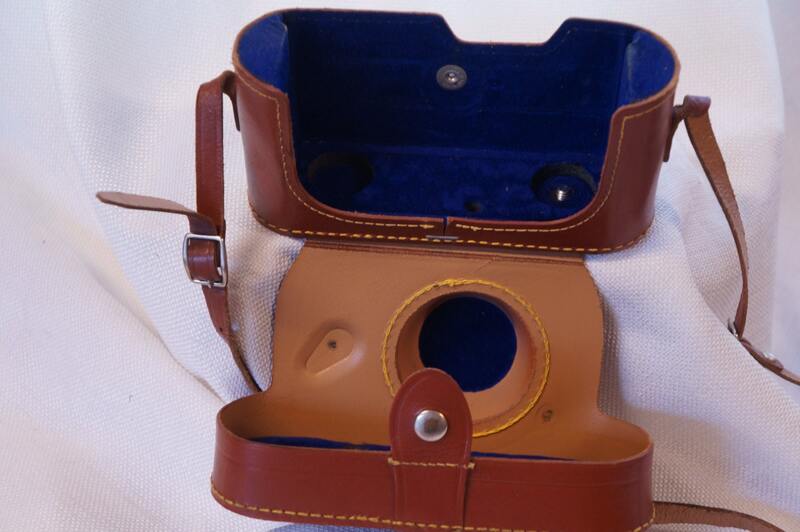 Check back or send us a message as we will be listing and number of other vintage Argus cameras as well as some really nice Karl Zeiss models that you will definitely want to check out.